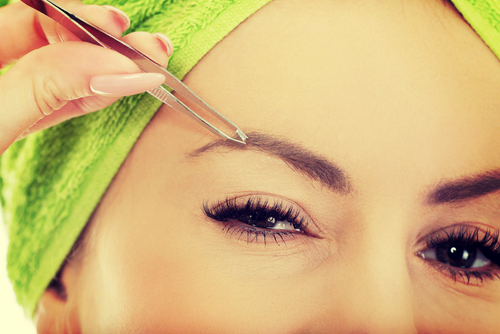 Eyebrow Threading: 11 Dos And Don'ts To Always Remember! Perfectly groomed brows have the power to frame your face and accentuate your features, that’s why we feel so fantastic after a threading appointment. You may be getting your eyebrows done from your local parlour since ages now. 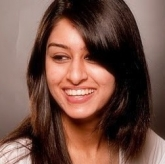 But we can ensure that you get the most out of your experience with a few dos and don’ts you should definitely keep in mind for your next threading appointment. 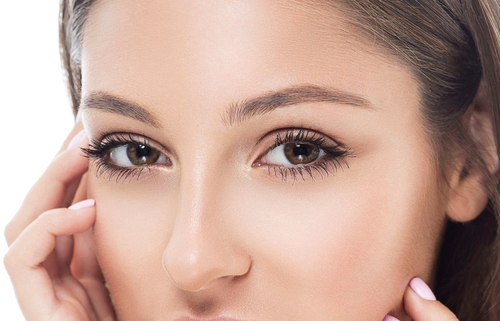 Follow these for gorgeous brows that are totally on fleek! Even if you’ve gone to the same lady plenty of times before, it’s important not to stay silent in the chair. Describe the shape you want or whether you just want to clean it up and get rid of stray, extra hair. It’s important to specify not to make them too thin to avoid panic afterwards. 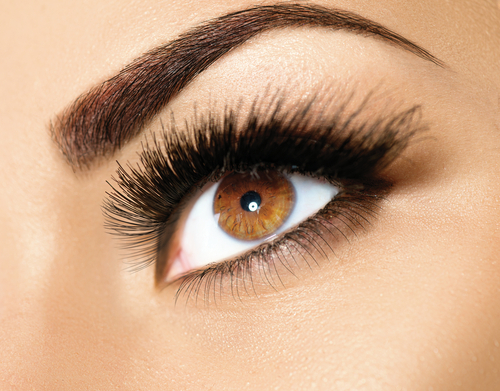 Remember, thicker, more natural looking brows are IN, plus they look much softer and younger than too-thin eyebrows. You definitely want to keep the kajal, mascara and eyeliner away before your appointment. It’s only going to smudge and turn into a wreck, especially if you tear up a bit while getting threaded. Ladies, once you’ve found a salon and aesthetician you’re comfortable with, go back. Sticking to the same eyebrow lady is always smarter. Someone new could change your shape slightly or widen the gap between your brows. 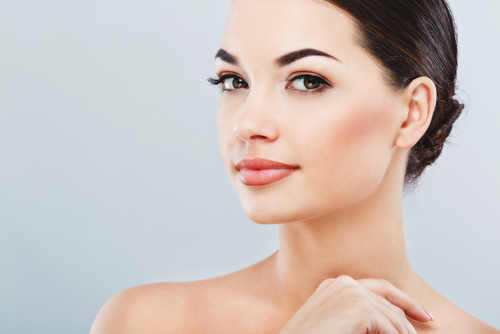 Your regular aesthetician knows you and exactly what you prefer better. Also read: 7 Simple Home Remedies To Deal With Upper Lip Hair! A little trim with small eyebrow scissors is great for keeping unruly hair in check and giving your brows an overall, neater appearance. Allow her to trim them, though fine or sparse brows should be an exception to this. 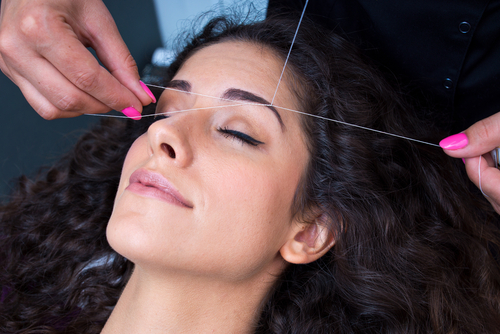 Using your hands to pull your eyelids in opposite directions is important while getting your brows done. This helps make the skin taut, enabling a more precise job and letting her get to every hair. Make sure to sit in a comfortable position to help you relax. Don’t be shy to ask for help at the salon, if you would prefer someone else to pull your skin taut while she threads. Even if you’ve been going to her for years and trust her, don’t leave the chair without examining your newly shaped brows in the mirror. Look closely, make sure they’re even and don’t be afraid to ask for tweaks if you’re not completely happy. There’s a reason why they offer a quick massage after, so don’t be in a rush. Soothing aloe vera gel or a moisturizing lotion will help calm the post-threading redness and swelling. Plus, that massage can help melt away all the pain. You definitely should wait a couple of hours before cleansing, moisturizing or applying makeup directly onto the threaded areas. This will prevent the open pores from getting clogged and allow the inflammation and redness to settle down. If you have sensitive skin or if you’re noticing a lot of redness after your appointment, icing the area is a great idea. It will help prevent post-threading breakouts on your forehead as well as soothe irritation. Also read: Thin, Thick Or Troublesome: Your ONLY Guide For Fab Eyebrows! In order to maintain their shape, let your brows be! Avoid plucking strays hair in between appointments (no matter how tempted you get) to prevent messing up their shape. Keep a gap of a couple of weeks between appointments. You can go back to get threaded as soon as extra hair appears above the skin’s surface to clean it up.